5.5" Wooden Cutlery Spoons are perfect for ice cream and gelato . Made from FSC Birchwood. 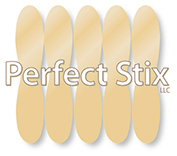 Our spoons are 100% Eco-friendly and a great alternative to plastic . 5.5" Wooden Cutlery Spoons are perfect for ice cream and gelato . 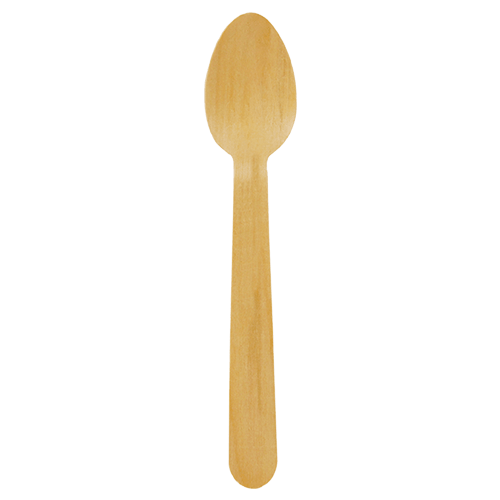 Made from FSC Birchwood Our spoons are 100% Eco-friendly and a great alternative to plastic .